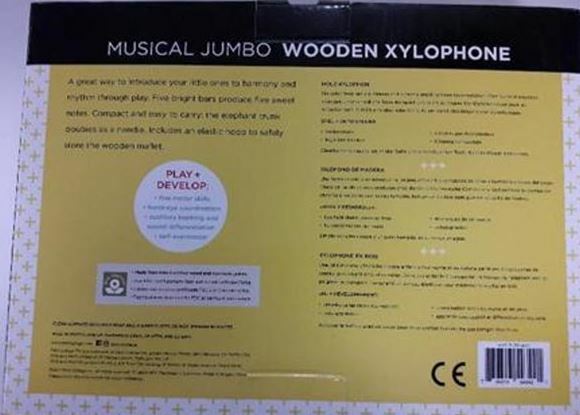 Wild & Wolf has recalled its Petit Collage Musical Jumbo Wooden Xylophone toys because of a potential choking hazard. There have been two reported instances where the ball at the end of the provided hammer or beater stick has become detached. This poses a choking hazard to young children due to the small size of this part of the toy. 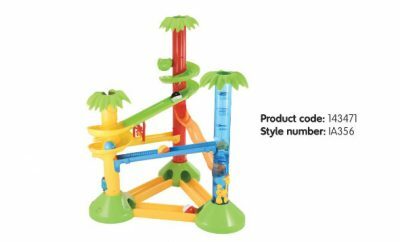 No injuries have been reported, however, this product has been recalled as a precaution to prevent any incidents. he affected product has been sold in the USA since August 2017 and in Canada since September 2017, the product has also been distributed within the European Union. 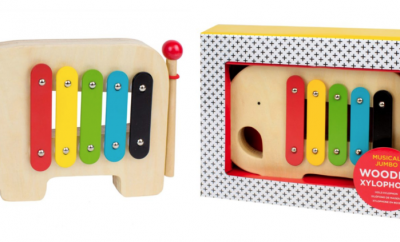 The xylophone is an elephant-shaped piece of wood with five colourful metal keys. 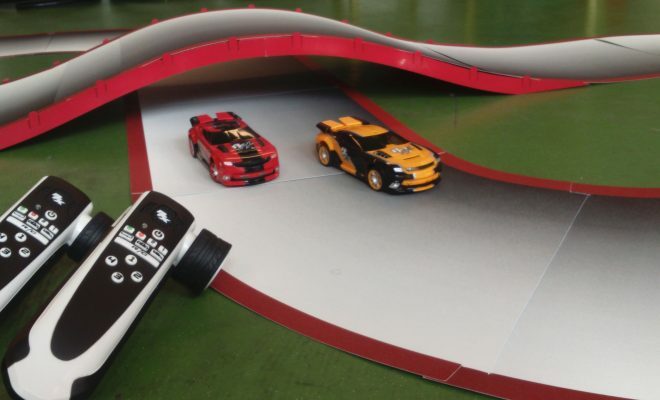 On the packaging, its barcode (UPC) is 736313543421, model number WXT-ELEPHANT and batch code TT.1902.0617. 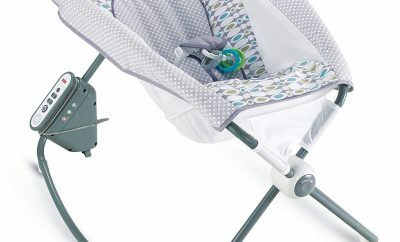 If you have this product stop the use of the stick immediately and keep it away from children. 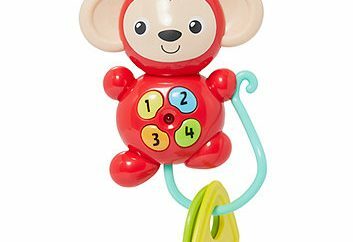 A replacement xylophone beater stick which will be made of one-piece can be ordered by calling Wild & Wolf. The telephone number is 855-215-5879. Lines are open from 8am to 5pm, Monday to Friday (EST).